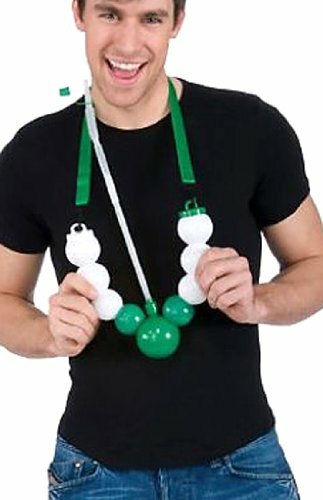 You'll be the life of the party with this drinking beads necklace! Just unscrew the cap and fill. Have fun and remember to drink responsibly.